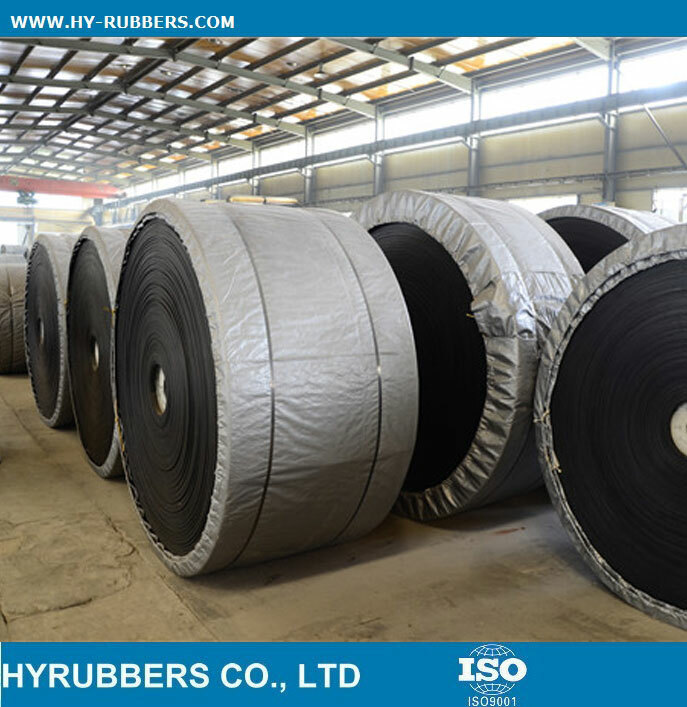 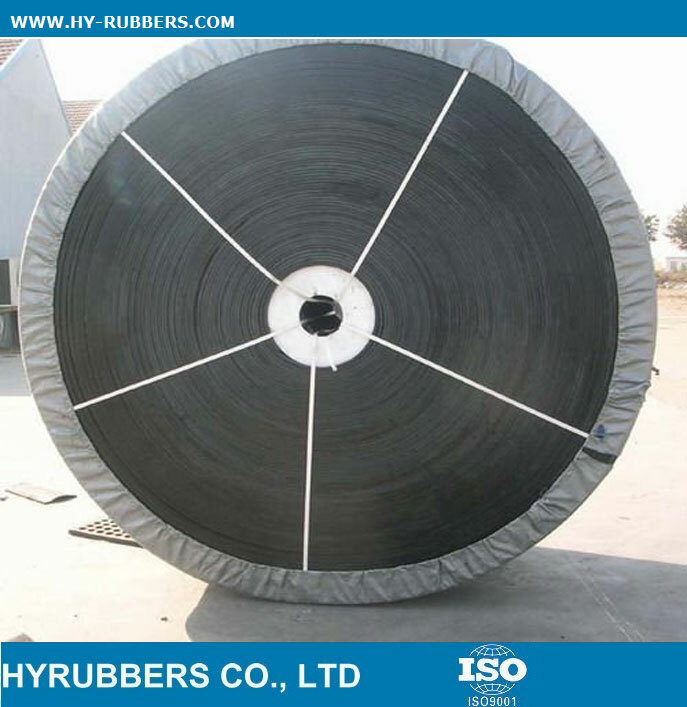 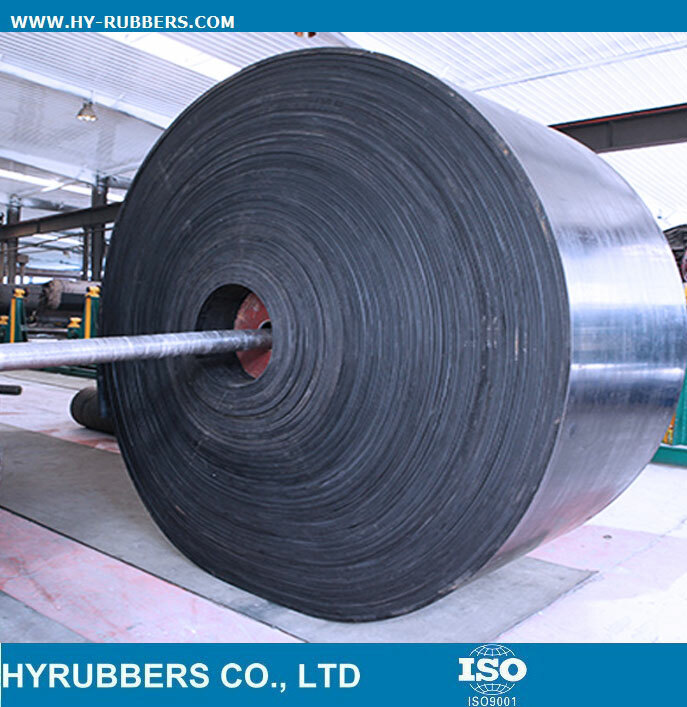 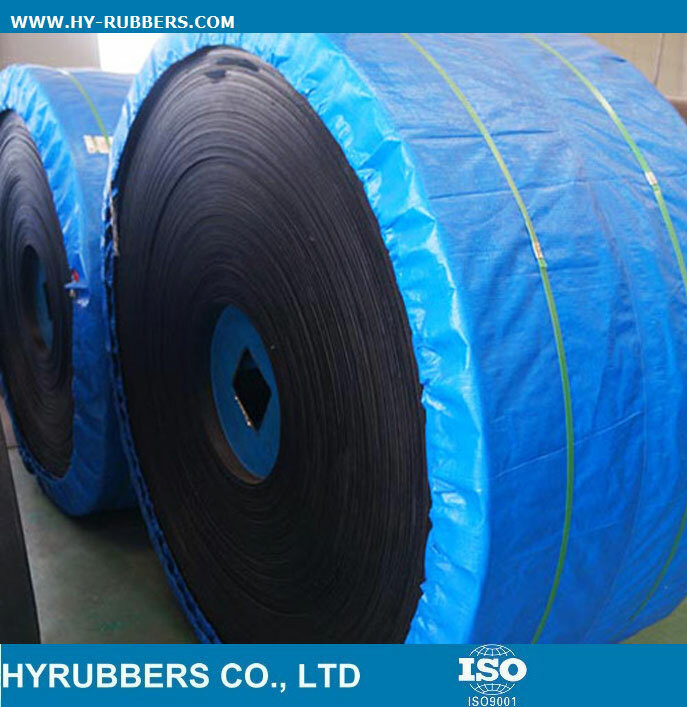 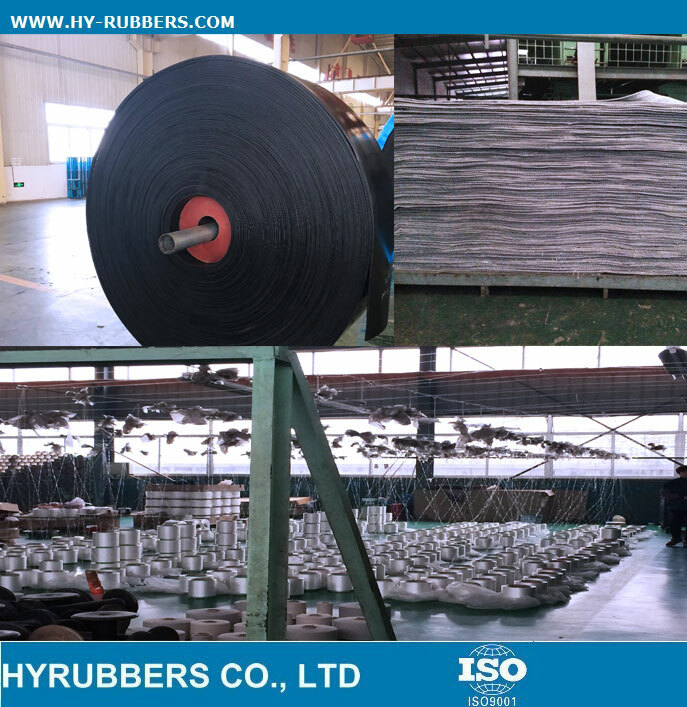 This one conveyor belt has 6 ply with high abrasion resistance. 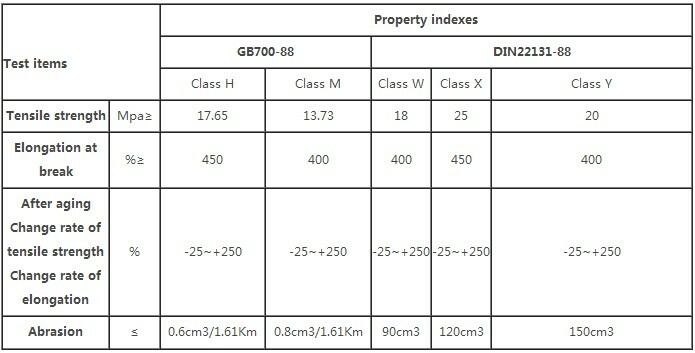 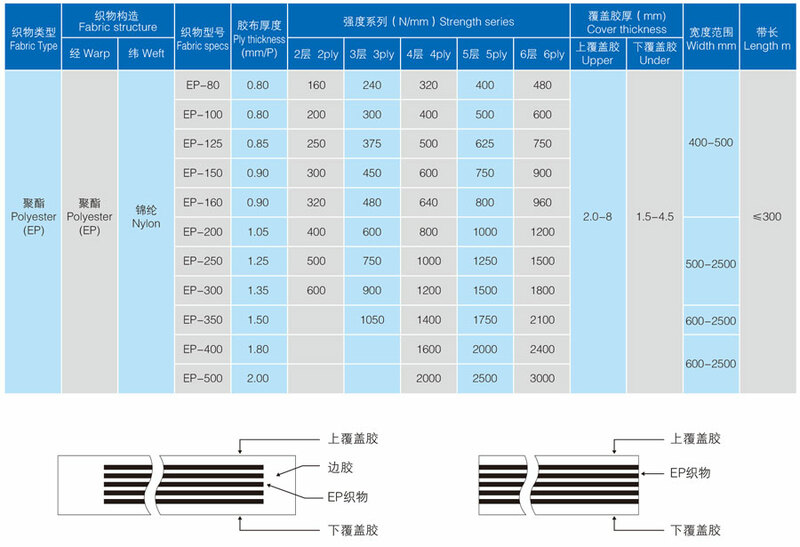 It could be used in cement, power, port, mining etc industry. 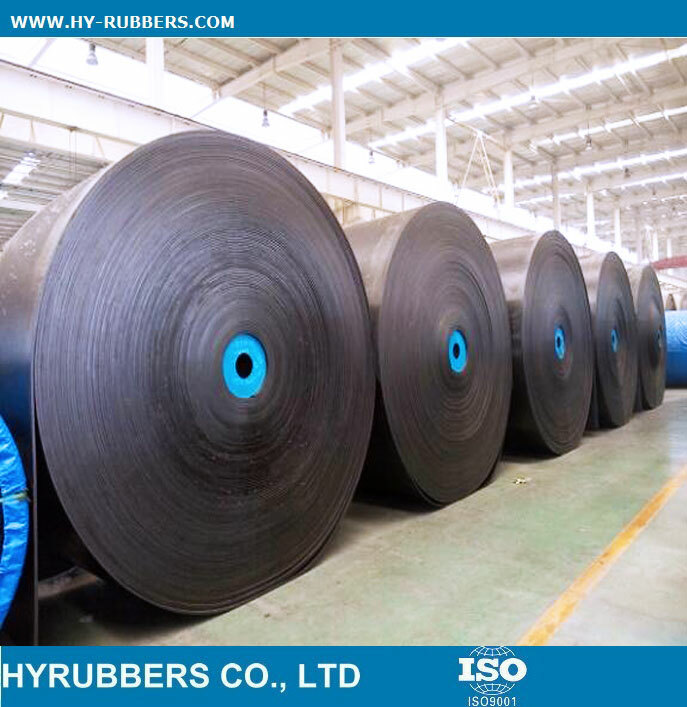 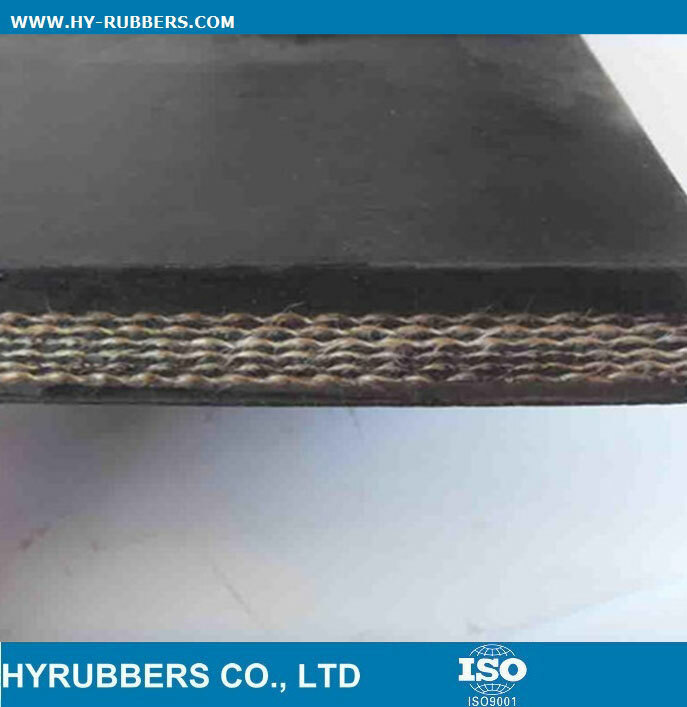 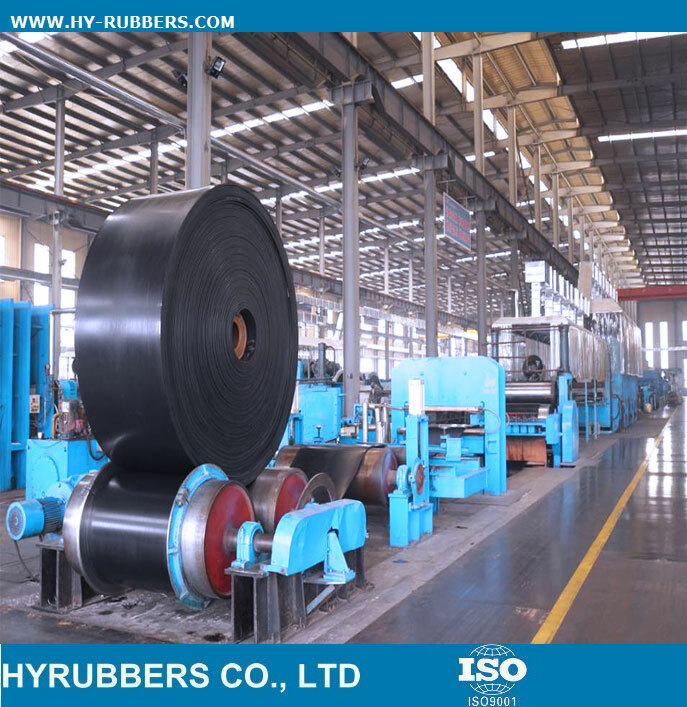 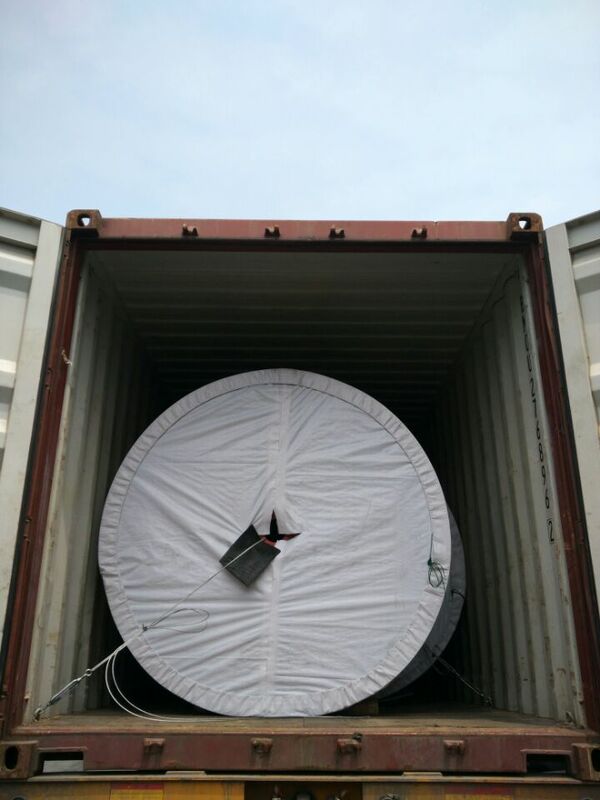 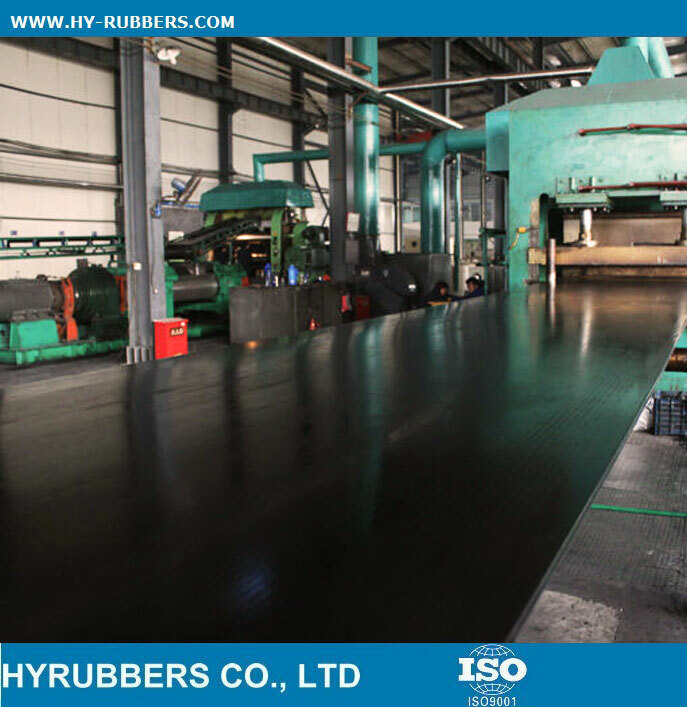 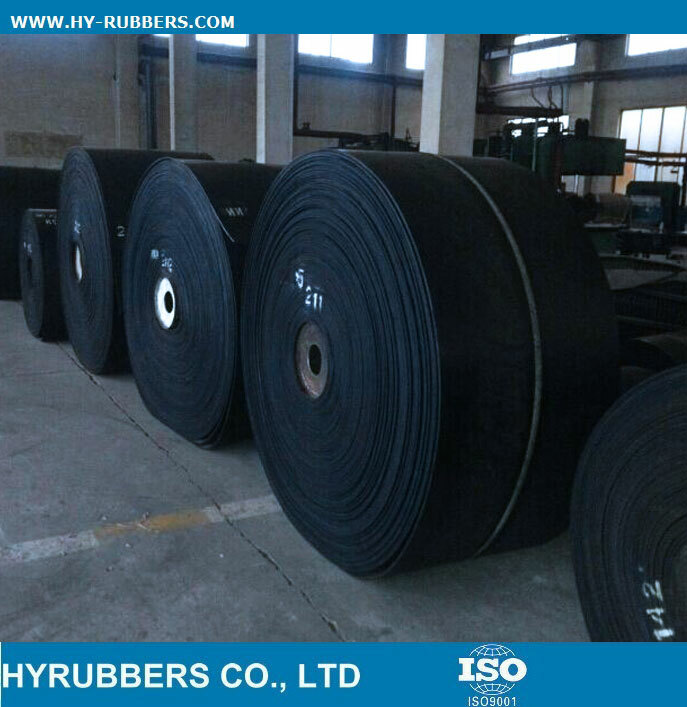 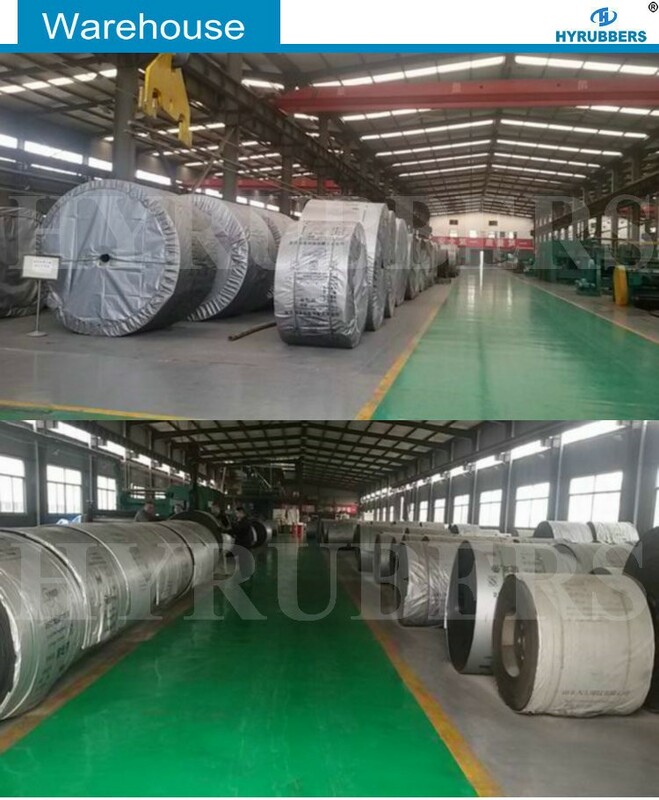 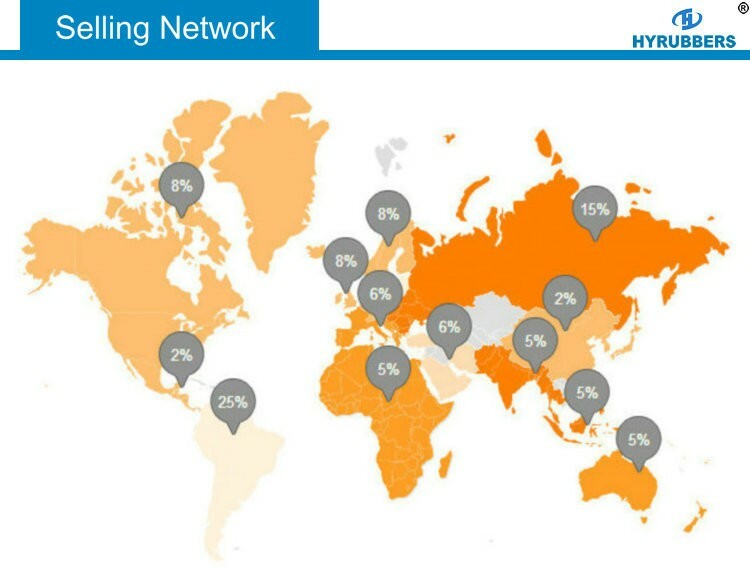 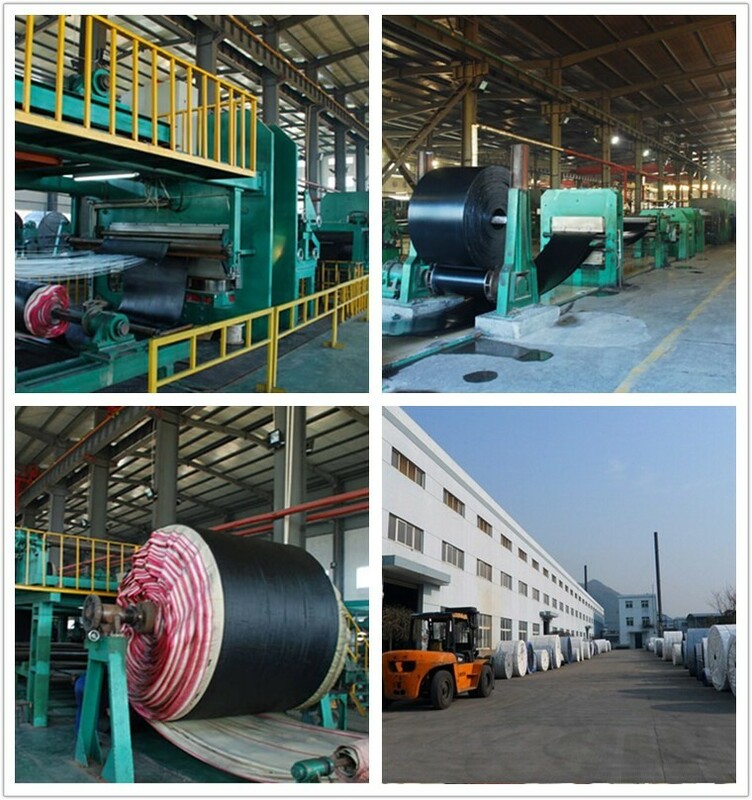 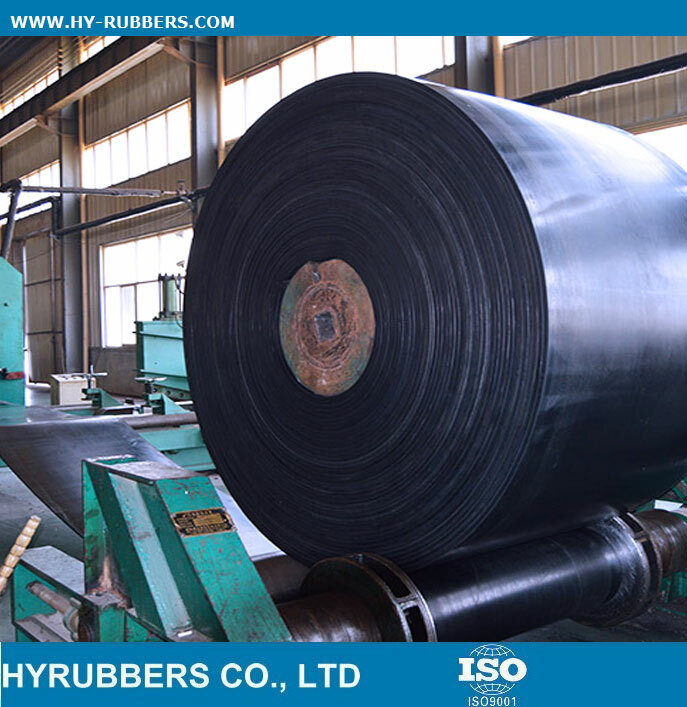 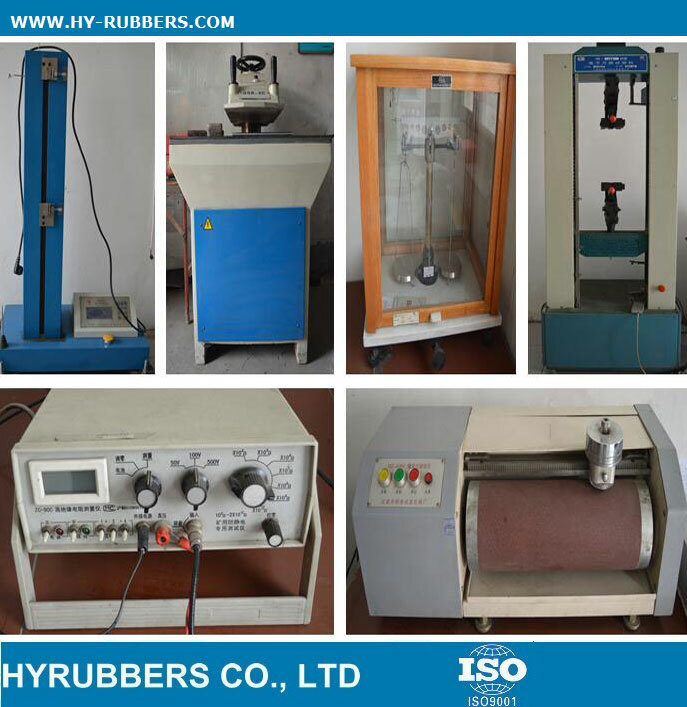 The conveyor belt with heat resistance, fire resistance, oil resistance also could be available.